An estimated 43 million consumers have medical collections on their report. 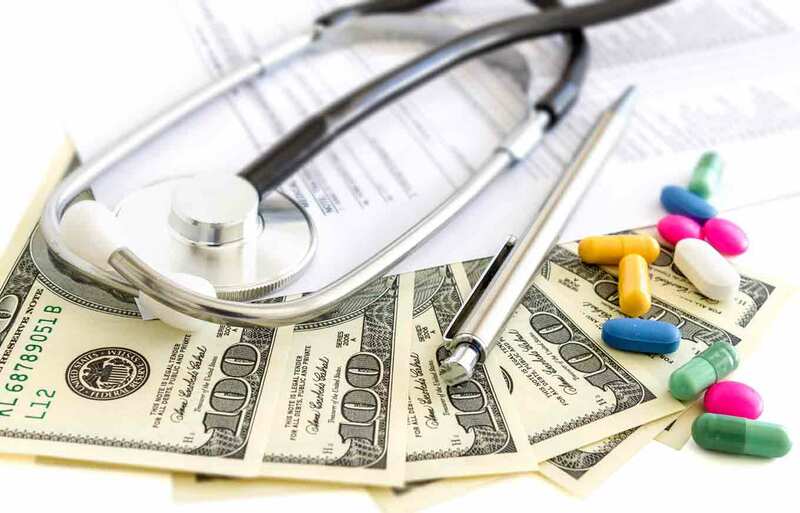 Debt collection is the top complaint to the Consumer Financial Protection Bureau and among all types of debt, medical collection has the highest complaints. Over 52% of all collection accounts on credit reports are medical. 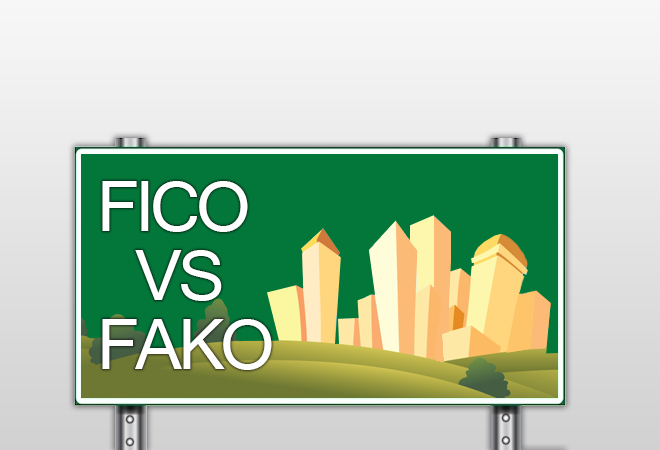 FICO vs FAKO – What’s the difference? Do you understand the difference between FICO and FAKO? If you’ve ever applied for credit, you’ve heard the term credit score. 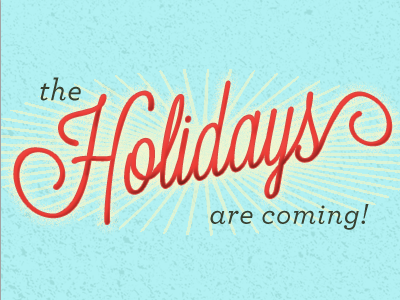 FICO is the industry (read: lender) recognized score but others are becoming popular too. FAKO scores are credit ratings produced by website like Credit Karma or Credit Sesame, Identity Guard, FreeCreditReport.com, etc. Sometimes the FAKO score will be close to your FICO score, but we have also seen them over 100 points off (higher and/or lower). It’s important to understand that the only scores that really matter in the end are FICO scores. Over 90% of lenders use FICO scores to make their lending decisions.